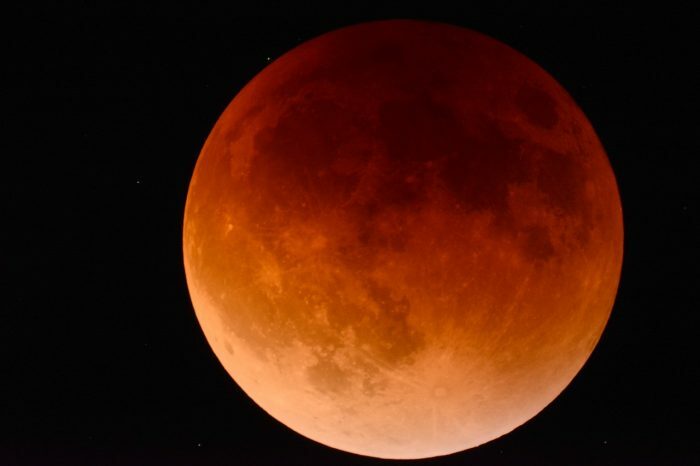 (Accuweather) The full moon will turn blood red on July 27 as the longest total lunar eclipse of the century takes place in the skies from Australia through Africa. A total lunar eclipse occurs when the moon passes through the Earth’s innermost shadow. When this happens, the moon turns rusty orange or deep reed in color and is how it earned the nickname of a blood moon eclipse.